The 600 girls of UBA Orot Modiin in the town of Modiin recently celebrated the opening of the remodeled auditorium/synagogue on their campus. The auditorium will now be called 'Heichal Moshe v’Esther' in memory of Rabbi Moshe and Esther Nachtailer z”l, whose legacy helped to complete the renovation. Rabbi Beni Nachtailer (no relation), the Director General of the YBA Educational Network and Rabbi Asher Corsia, the Rosh Ulpana welcomed the Chief Rabbi of Israel, Rabbi David Lau, the mayor of Modiin-Maccabim-Reut, Haim Beavas and other local officials at the dedication ceremony. Like all YBA network schools, UBA Orot Modiin is very involved with the welfare of its local community. 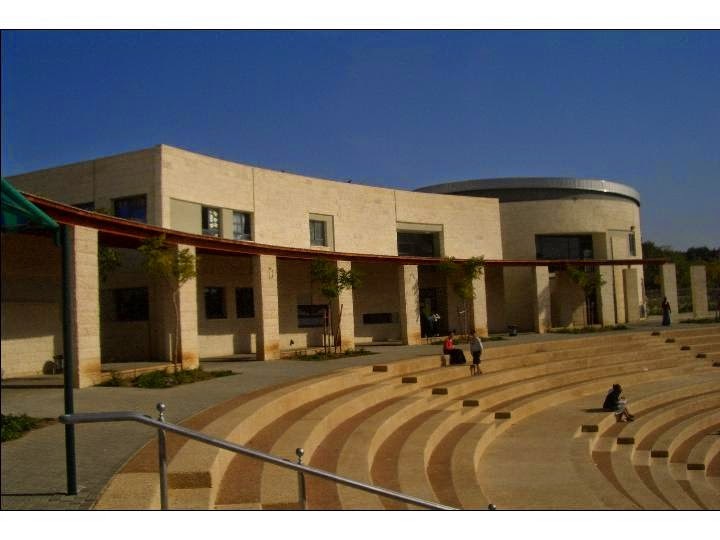 Hence, the students will share the synagogue on Shabbat and holidays with Congregation Menorat Avner, a neighborhood congregation named after Avner Goldman, am IAF helicopter pilot who was killing in the line of duty.